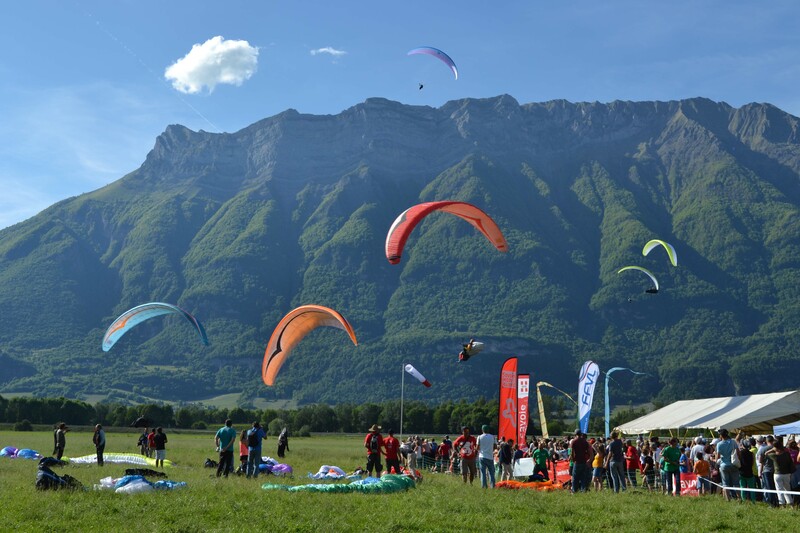 Coeur de Savoie welcome a new paragliding world cup, for the third time ! Write now in your agenda ! 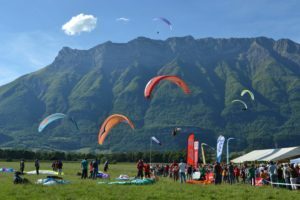 It will be the 25 may to the 1 june 2019 at the "Ferme des Gabelins", Chamousset (73390).